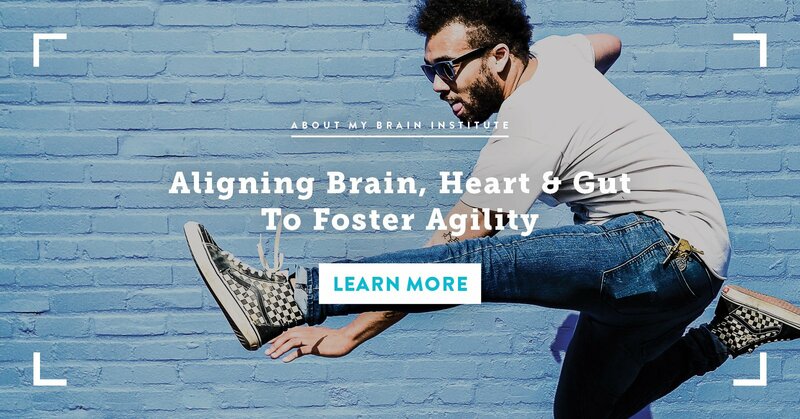 Increasing adaptability activates the prefrontal cortex, which improves agility and allows the brain to be open to new possibilities. 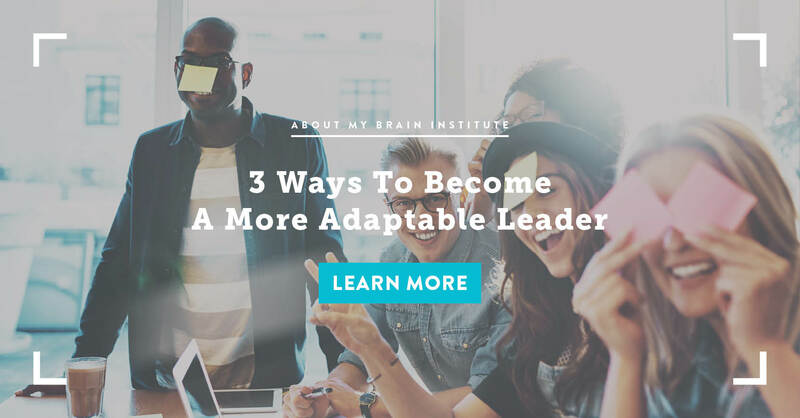 Leaders can increase awareness by paying attention to others and taking time to discover themselves, improving agility and response time. 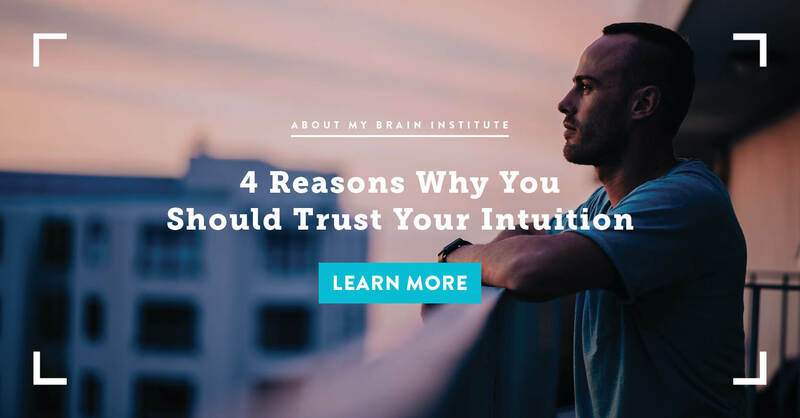 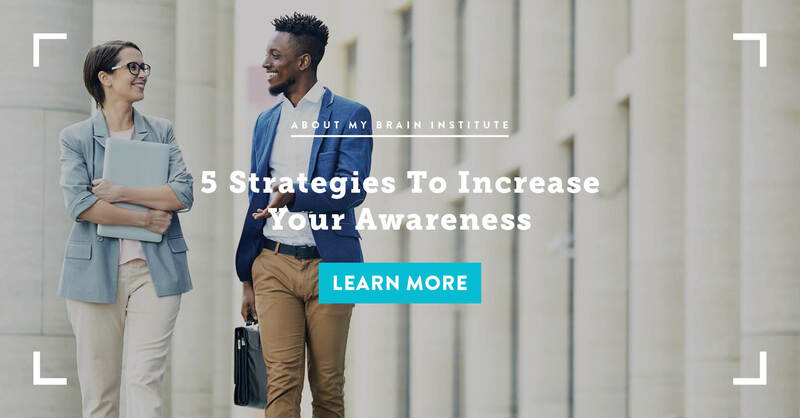 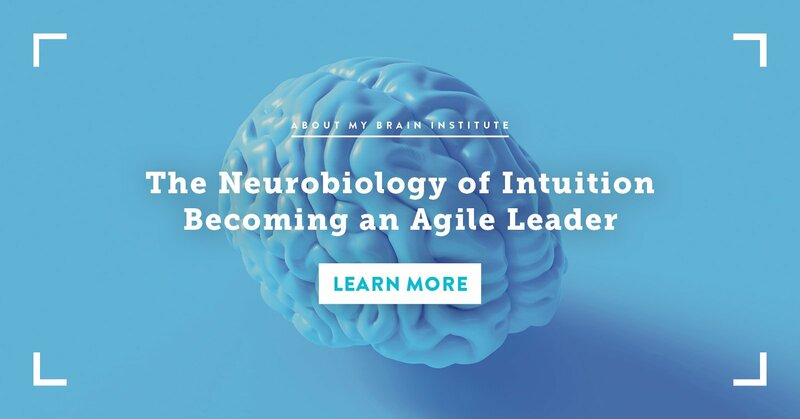 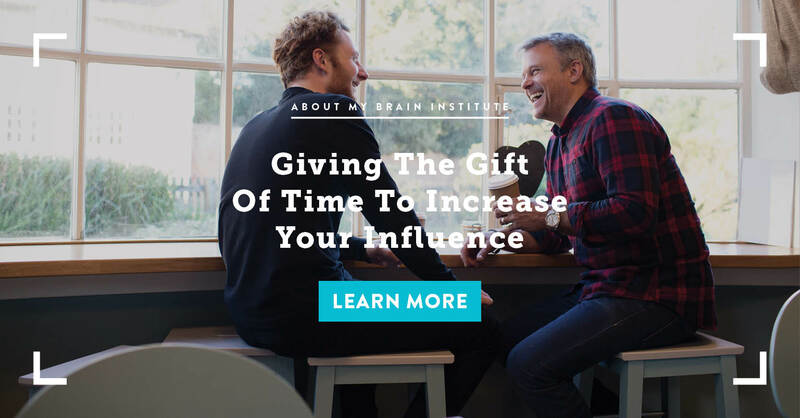 Understanding the mind/heart/gut link can improve intuition and agility, allowing leaders to adapt quickly to situations and make rapid decisions. 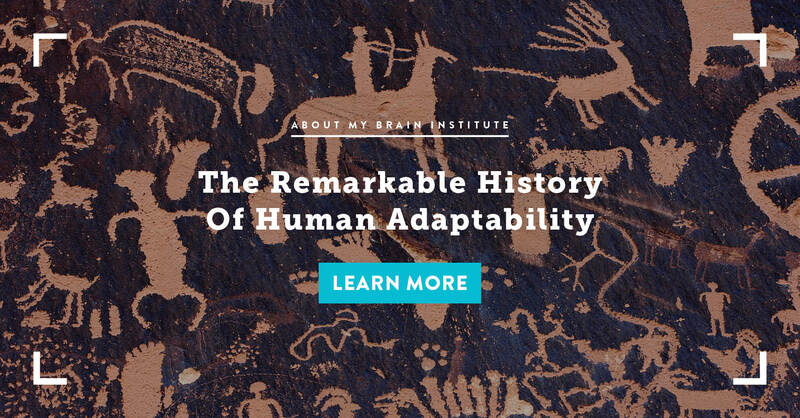 Anthropology can teach leaders about how humans used to be and give us a glimpse of how humans might be in the future. 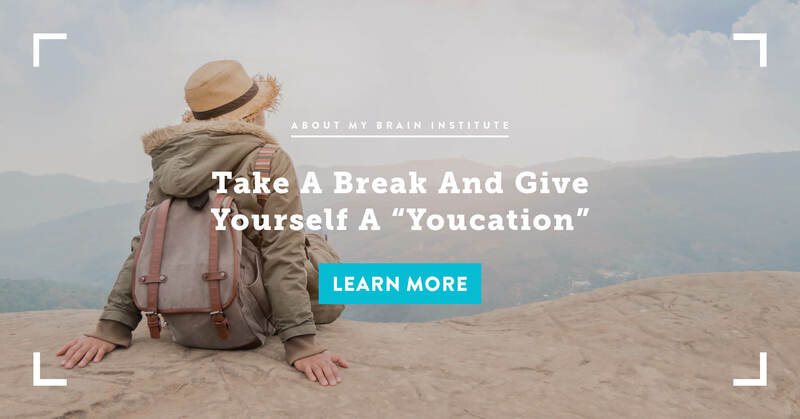 While having a loving, strong support system is important, spending time alone can give the brain a break and increase agility. 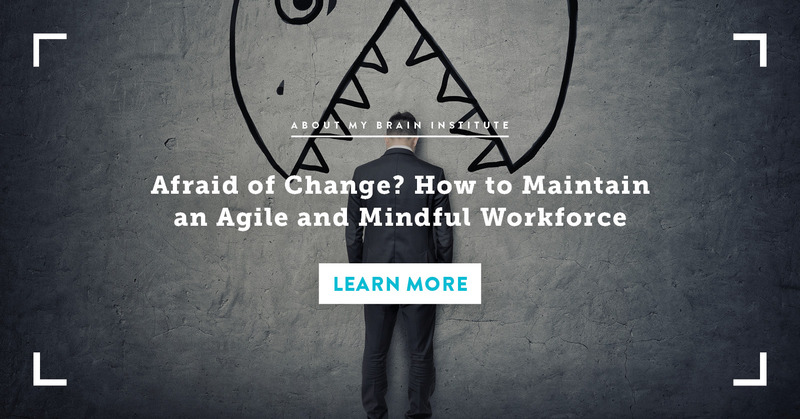 Agility is required in the constantly changing business world. 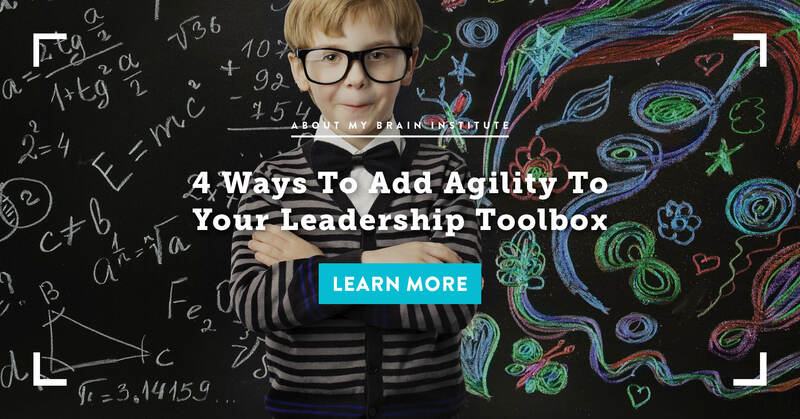 Leaders who encourage agility allow for creative, innovative solutions to problems.